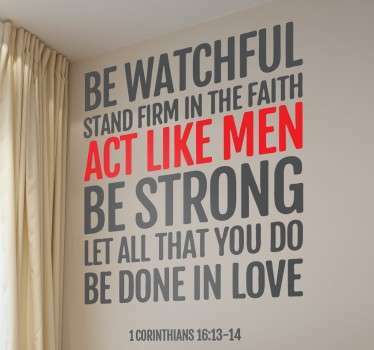 Politics & Religion always gives rise to the strong opinions. 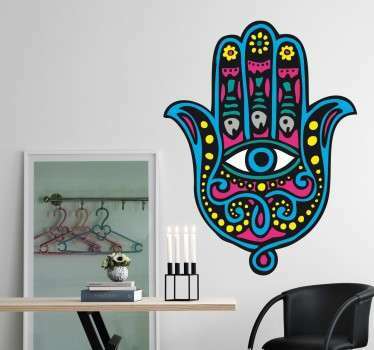 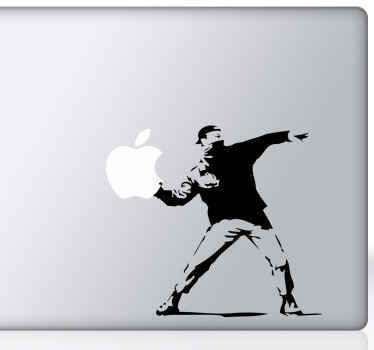 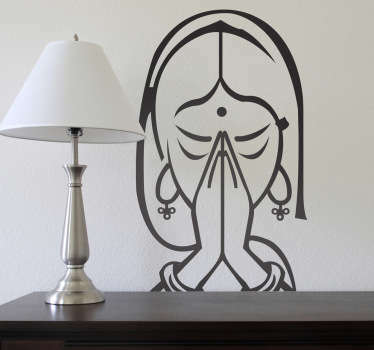 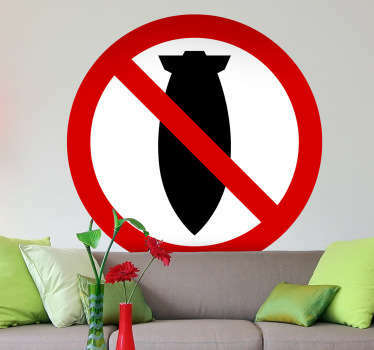 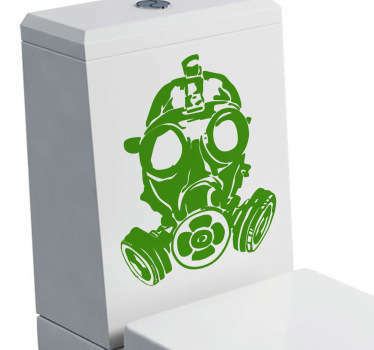 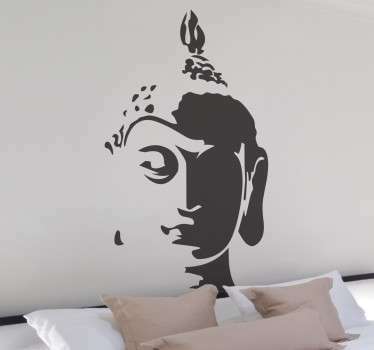 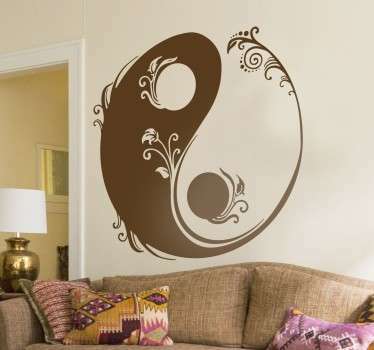 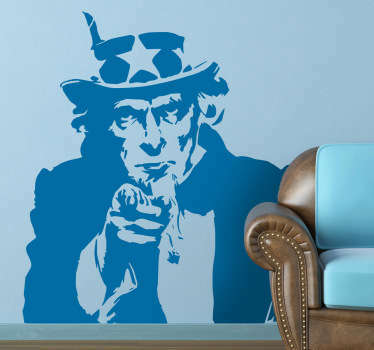 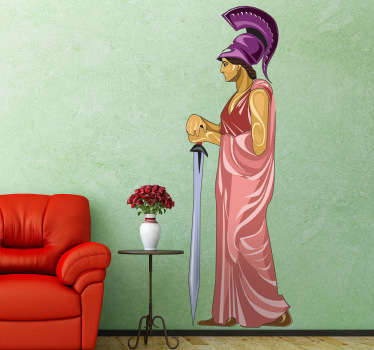 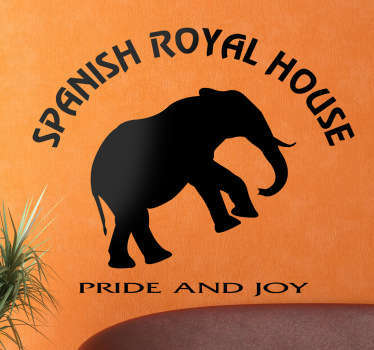 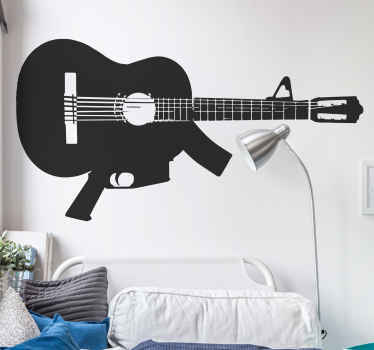 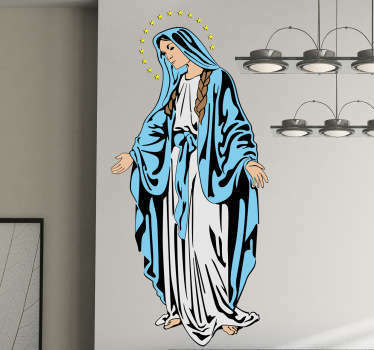 With our Political & Religious Wall Decals you can decorate your home with your own ideology. 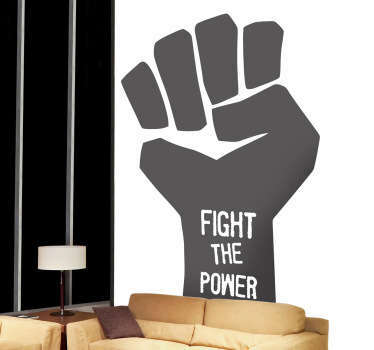 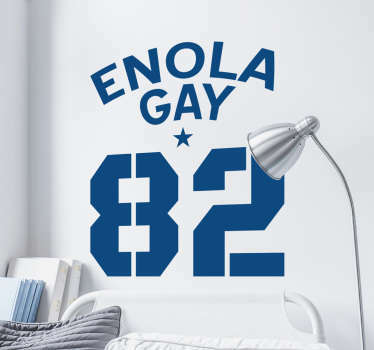 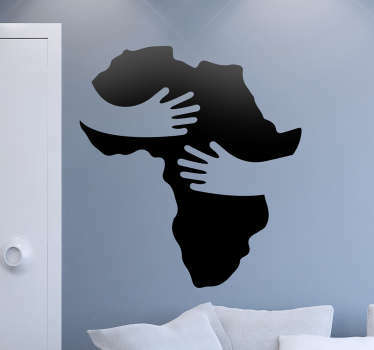 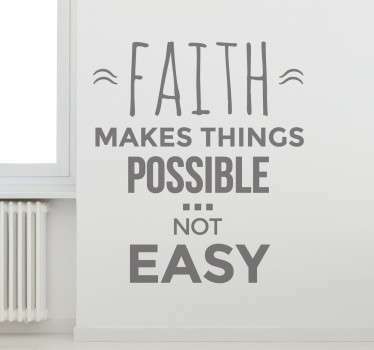 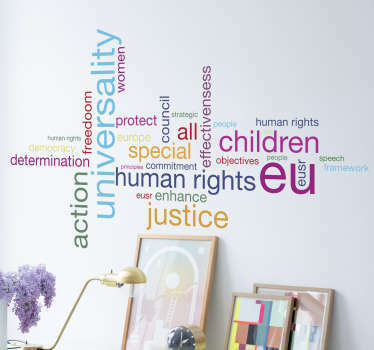 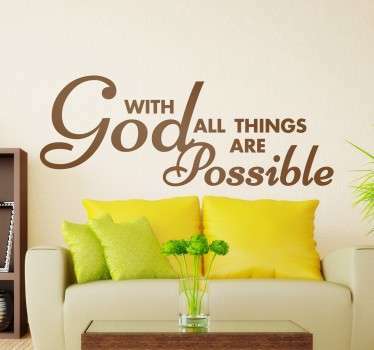 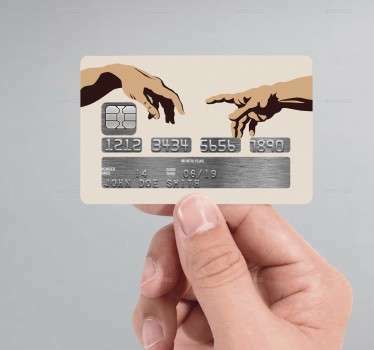 You can tell your opinions with our Political & Religious Wall Stickers, or you can just get important themes of life to remind you how to live your life.